In 1978, the YLO allies wanted to expand to other allied gangs to fight against Latin Kings and UFO gangs. The organization was known as “United Latino Organization.” The YLO decided to extend to the Imperial Gangsters and Latin Eagles. 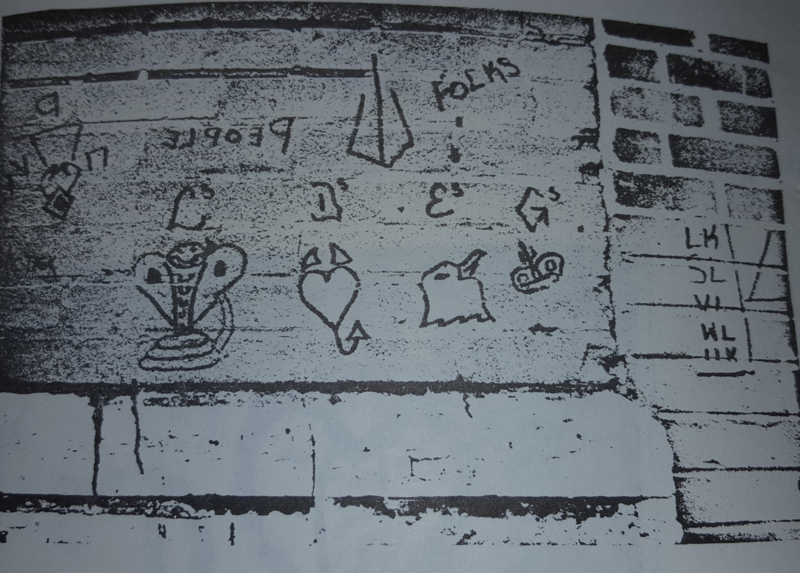 Other smaller gangs loosely affiliated with ULO in the 1980s that were also a part of the Folk nation. The ULO went extinct in 1992 when full blown war was launched between Latin Disciples, Latin Eagles, Spanish Cobras and Imperial Gangsters. ULO tag throwing down the UPK. On the right you can see a big “K” next to all the UPK People Nation gang initials. 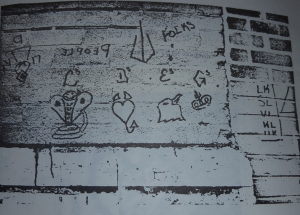 Photo from 1980s Chicago Police manual.